BPM, or Business Process Management, is a business strategy that every company cannot do without. Companies build processes and develop or acquire resources to meet demands and goals. The process used to make all these components work cohesively and efficiently for the benefit of the company requires skillful management, as it is considered a resource in itself. Originating from the development of mechanistic business processes, it has since evolved into a practice focusing on people resource integration. This very essence of providing structure within the process of management and overall business dynamics has enabled business to do more in an easier fashion. 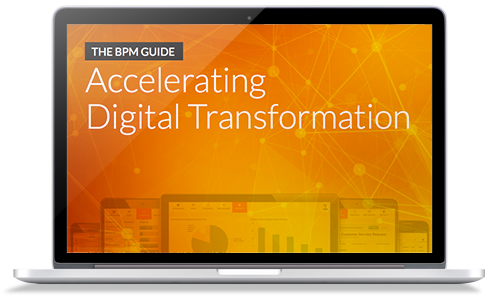 BPM is essentially about streamlining business operations and optimizing the work-output-to-revenue cycle to its fullest efficient potential. Business Process Management enables businesses to respond to changing consumer, market and regulatory demands faster than competitors can, thus creating a competitive advantage. This is more than just a school of thought or an optional strategy. This is a holistic management approach that will marry business effectiveness and technology in order to meet and even anticipate demands from customers.